Our membership is comprised of Emergency Medical Technicians who volunteer their time to the community. Members range from 18 years of to 55 years old. Many of our members work in the medical field as EMTs, Nurses, Paramedics and Hospital Technicians. Other members work in other fields such as Law Enforcement Officers, Electricians, Teachers or are Full Time College students. Many of our members came to the rescue squad with no experience and are now professionals in the field of Emergency Medical Services and Technical Rescue. Members who have become life members dedicated over ten years of service to the organization and many of our life members continue to serve in active roles within the organization. 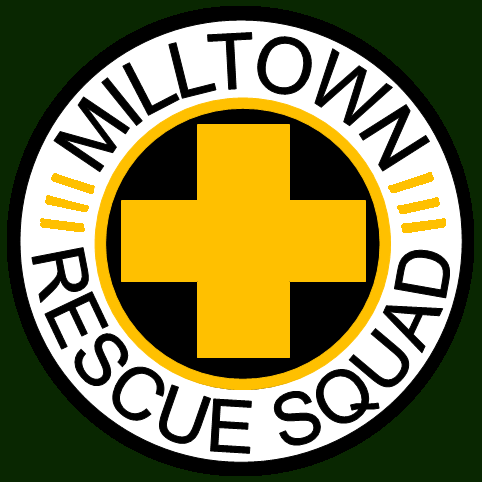 If you are interested in becoming a Milltown Rescue Squad member, stop by on any Wednesday night. We will provide all basic training (First Aid, CPR, EMT, etc. ), uniforms, and pager free of charge. All we ask is that you set aside time to ride during select nights, or even join our day crew if available. Our Field Officers are responsible for the day to day operations of the squad and are often the Incident Commanders for Squad calls. Listed below are the Position Name with Radio Number and Officer Holder. Our Administrative Officers are responsible for the overall operations of the squad including finances, meetings and policy making. Listed below are the Position Name and Officer Holder.